A GSA contract holder for over 30 years, Trendway offers comprehensive solutions for public sector clients. Trendway has been verified by the US Department of Veterans Affairs as a Veteran Owned Small Business. Trendway has been in the business of creating beautiful spaces and quality products for nearly 50 years. We maintain a record of 99.95% on-time and complete shipments, and back it with our On Time or On Trendway promise. Trendway helps you plan and furnish work spaces. Our comprehensive offering of Systems and Freestanding Furniture, Movable Walls, Access Floor, Seating, Filing and Storage lets you outfit completely through one supplier. We offer sustainable solutions, including BIFMA e3 level® and SCS Indoor Advantage®-certified products. Our Movable Walls are an inherently sustainable choice. 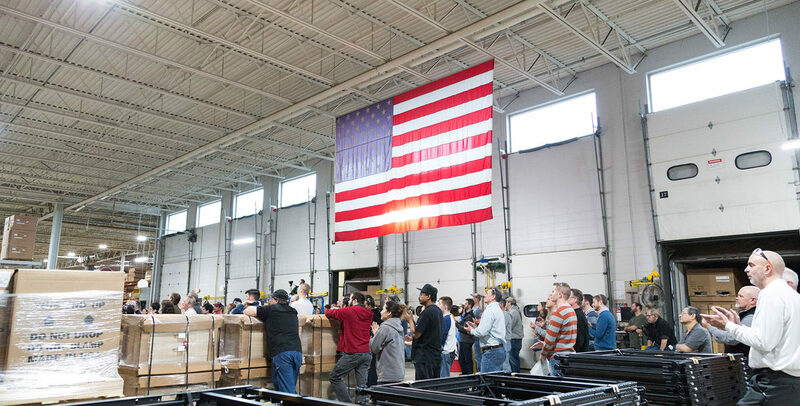 Trendway is currently certified as a Veteran Owned Small Business by the U.S. Department of Veterans Affairs and was voted a Top Veteran Owned Business by U.S. Veterans Magazine. 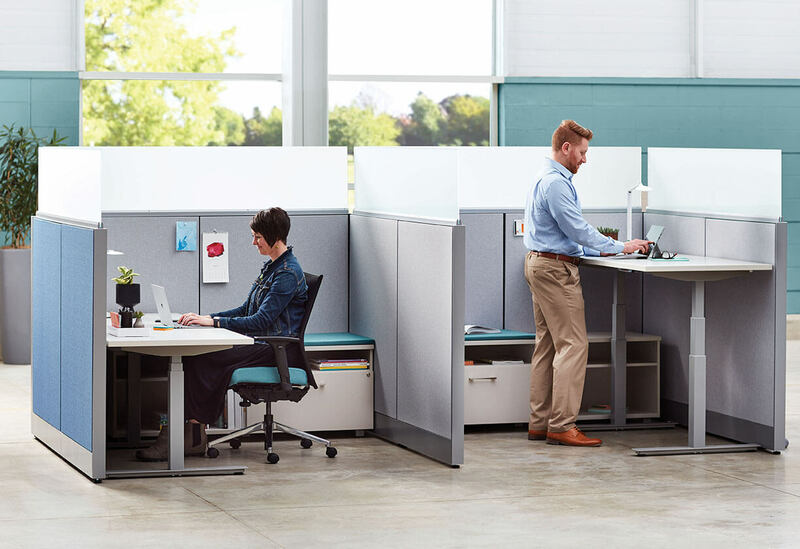 Trendway Corporation has received Bifma level® 2 certification for TrendWall, Choices® Systems, Contrada® Systems, Intrinsic® Freestanding, Trig® Desking, and Pack™ Desking and Filing + Storage. Trendway products are tested for conformance to SCS Indoor Advantage® or Indoor Advantage® Gold requirements. Trendway products can help clients earn LEED credits, which contribute to LEED certification. Trendway helps you plan and furnish comprehensive, sustainable workplaces.